Only 8% Will Make It! OK…So let’s start with New Year’s Resolutions. WHY? 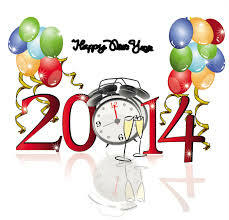 Because a New Year IS a great time for new beginnings! BUT….we must REMEMBER, that it is just the BEGINNING! “They” say that statistics prove that only 8% of all people whose New Year’s Resolution is to lose weight or live a healthier lifestyle, will actually have a successful go of it throughout the year. 2013 was GREAT fitness-wise for me. Even when battling a few injuries that have made me feel like I went backwards a bit, I NEVER gave up! In testament to that, I received an award last night at the Legacy Martial Arts Belt and Awards Ceremony that nearly brought me to tears. 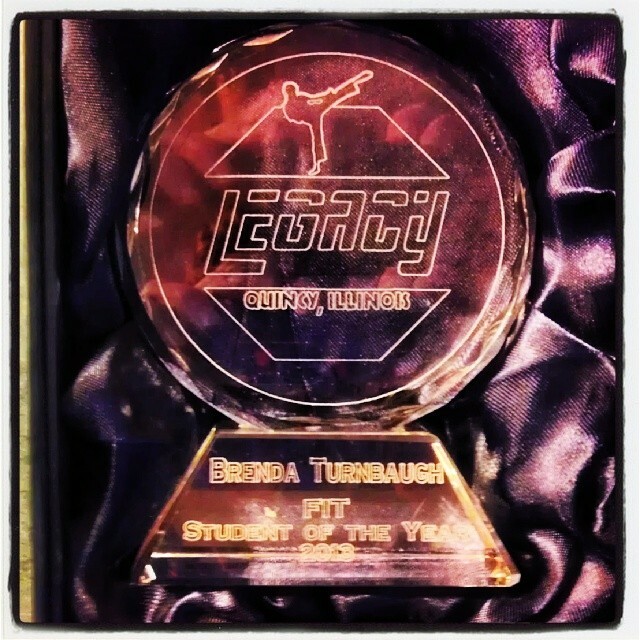 It is the 2013 FIT Student of the Year! Here is a pic of it. However… my nutrition in 2013 has left a LOT to be desired! That is my biggest personal focus for 2014. Oh, don’t get me wrong, I eat mostly good, clean foods a good 75-80% of the time, but I often overeat and I have found myself imbibing in a few too many adult beverages and “extra” treat meals at times this year. I 100% believe that a treat meal can keep you on track the rest of the week, but you MUST remember to limit them! And if you go out for your treat meal, DO NOT ORDER MORE THAN YOU WILL EAT IN ONE MEAL! Leftovers are NOT still the same cheat meal, they are a SECOND cheat meal! BOOM! MY biggest problem! I learned from growing up in a family of 7, that you do NOT waste or throw away food! PERIOD! This will be one where I will be needing that Challenge Group for accountability and support! Which brings me to my next subject. ACCOUNTABILITY & SUPPORT! Do you have it? Do you want it? Yes, I will ask you to INVEST in your health, but first off, aren’t you worth it? I will answer that for you…YES!!! Wishing for success will not get you any closer to your goals. 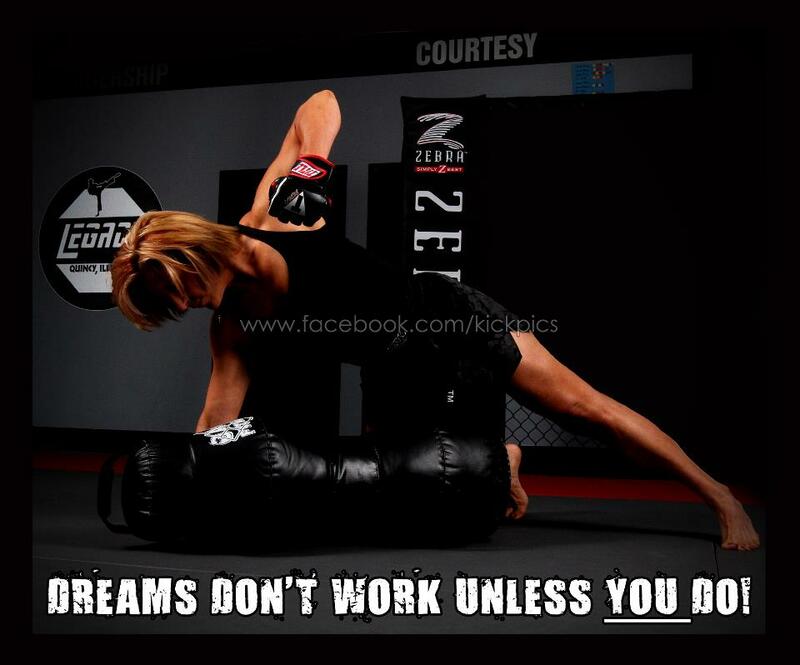 Dreaming about what it would be like when/if you reach your goals will also NOT get you any close to them. IF you are not willing to also WORK for them. So, are you ready to commit? Are you ready to be part of the 8%? WAIT! Let’s CRUSH that 8% this year! Join me on my quest to End The Trend of Obesity, and we can TOGETHER!!! ← Broken to Fixed ~ The Junk That Led Me to Be a Success Story!